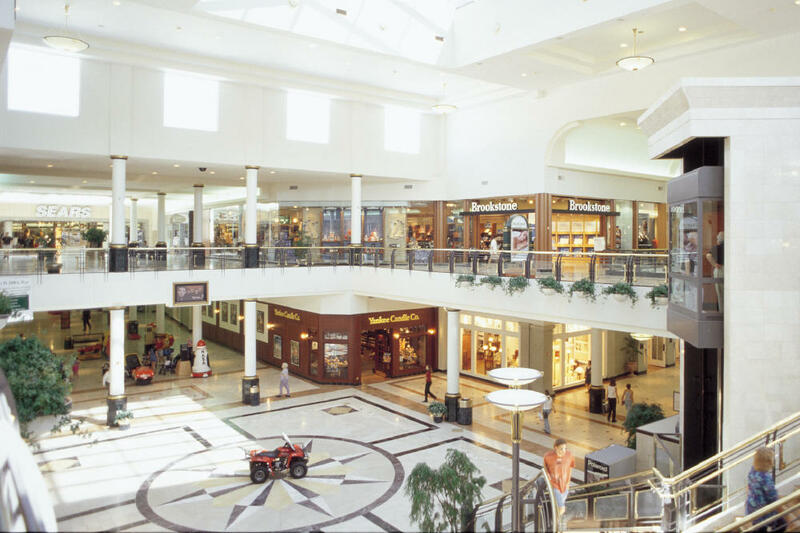 Crabtree Valley Mall is Raleigh's premier shopping mall with a unique mix of over 220 stores including Michael Kors, Lego, H&M, Pottery Barn, Coach, Apple, The North Face, Forever 21, Tommy Bahama, Altar'd State, Think Geek, The Disney Store and Build A Bear. Remember to visit one of the exclusive restaurants including The Cheesecake Factory, PF Chang's, Kanki Japanese House of Steaks and Sushi, McCormick & Schmick's Seafood & Steaks, Torii By Kanki, Crabtree Beer Garden, Brio Tuscan Grille and Fleming's Prime Steakhouse and Wine Bar. Valet parking is available. Call for additional information.